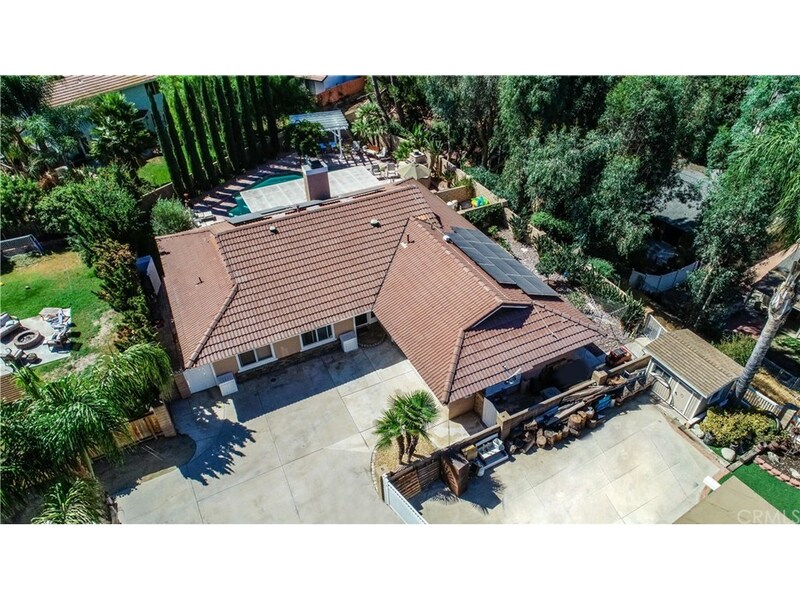 Bought a Single Family home in 2018 for approximately $300K in Perris, CA. 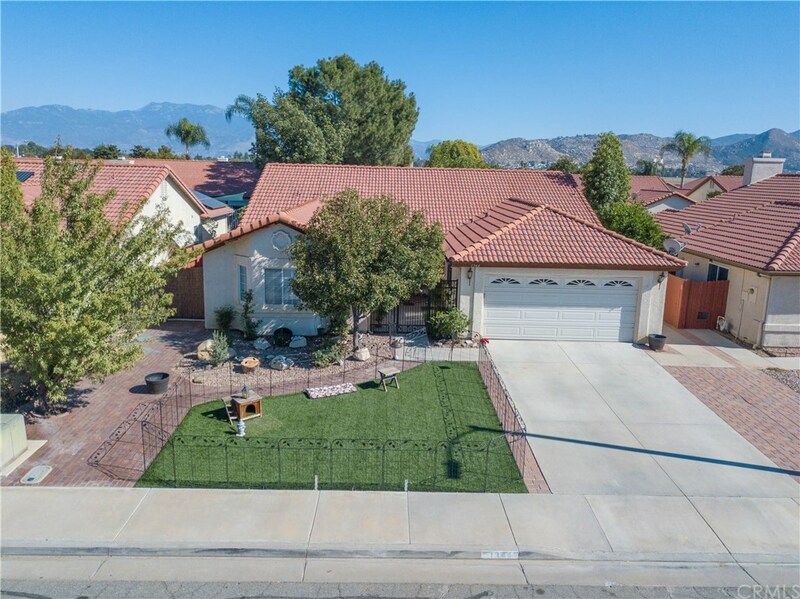 Bought a Single Family home in 2018 for approximately $300K in Hemet, CA. 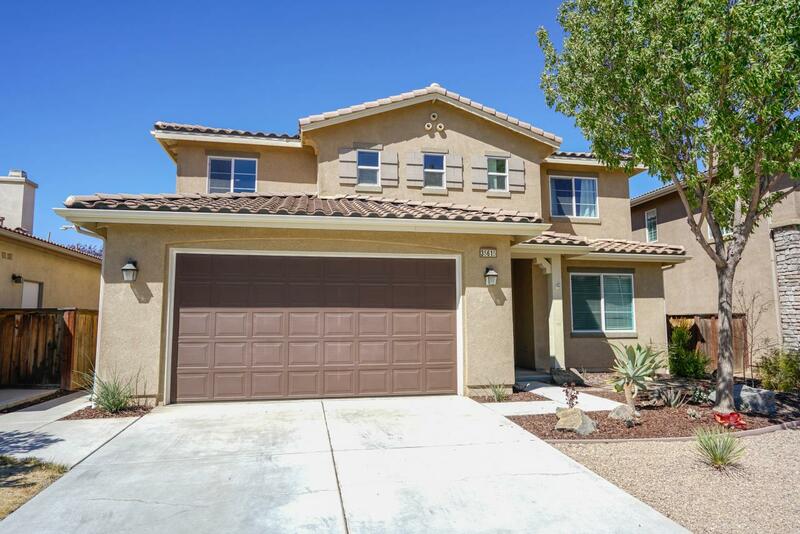 Bought a Condo home in 2018 for approximately $350K in Temecula, CA. 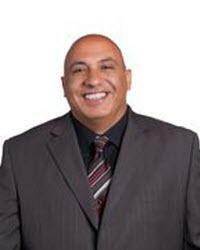 The best experience I had in the sale of my house was to Cease after 3 agents. Finally Cease is # 1 because on 10 days sold my house. Thanks a lot for everything. 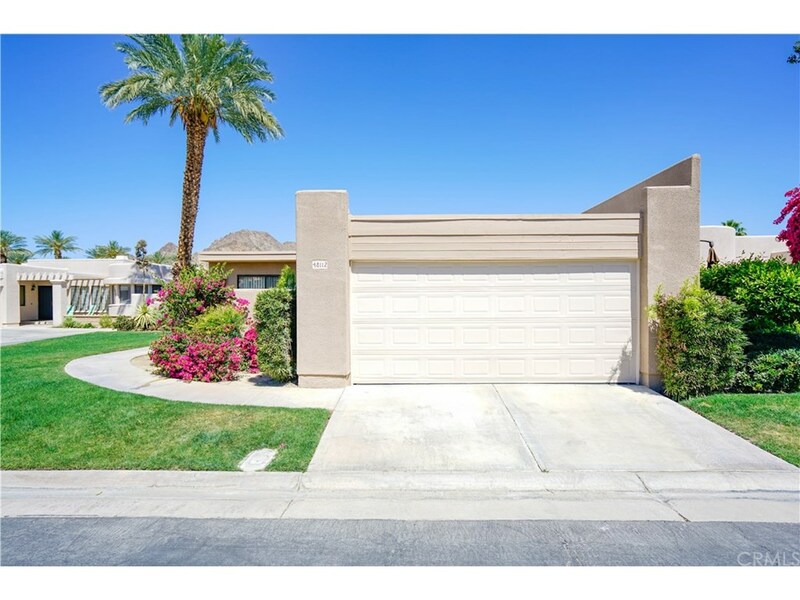 Sold a home in 2018 in Gilman Hot Springs, San Jacinto, CA 92583. 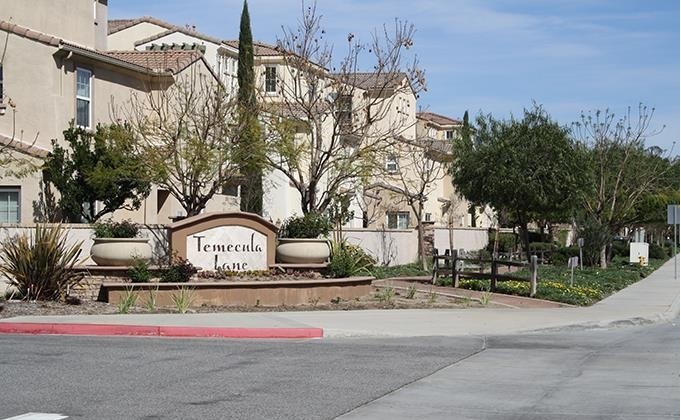 Bought a Apartment home in 2018 for approximately $300K in Temecula, CA. 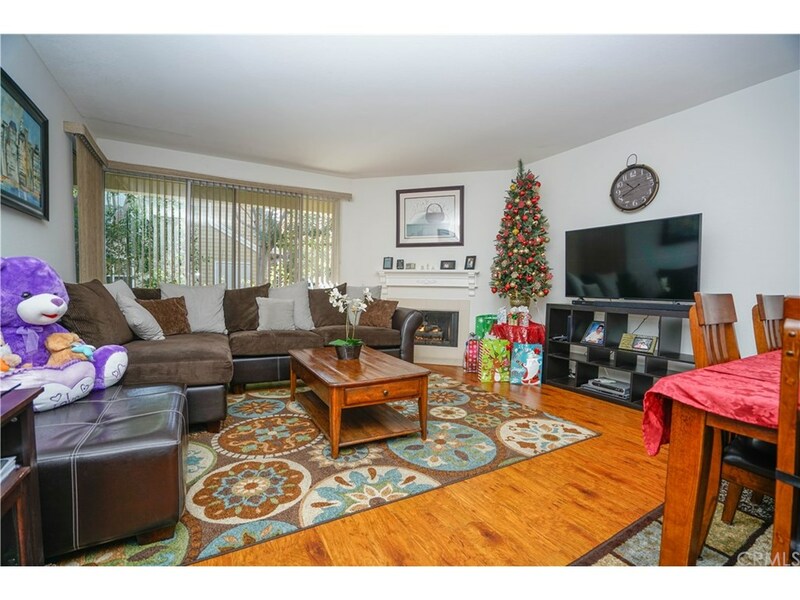 Call now at 760-535-4429 or fill out the form below as best suits your needs.